Our organization, APAME, to building collaborative networks, convening meaningful conferences, and organizing participative events to educate and empower editors, peer reviewers, authors, librarians and publishers to achieve real impact, and not just impact factor, as we advance free and open access to health information and publication that improves global health-related quality of life. 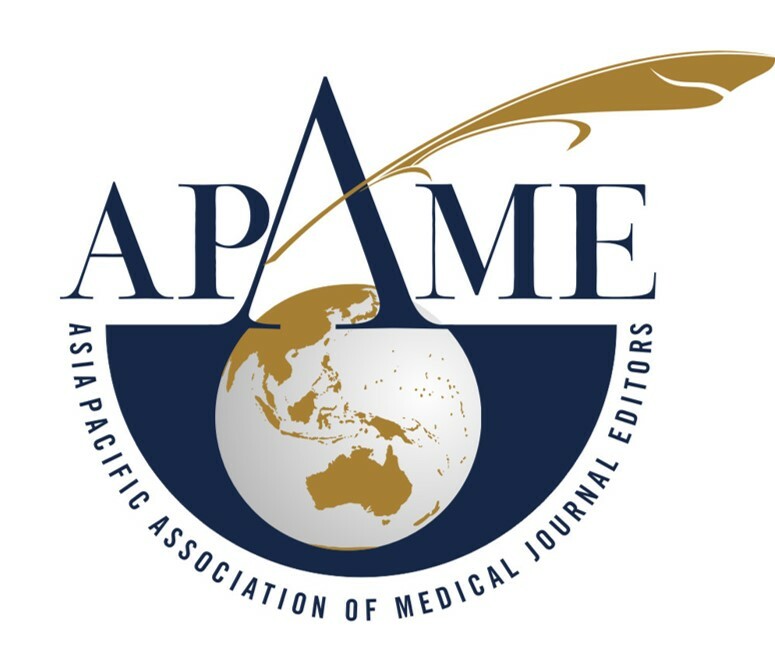 This declaration was launched at the 2015 Convention of the Asia Pacific Association of Medical Journal Editors (APAME) held in Manila from 24 to 26 August 2015. 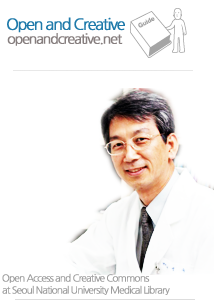 It is concurrently published by Journals linked to APAME and listed in the Index Medicus of the South East Asia Region (IMSEAR) and the Western Pacific Region Index Medicus (WPRIM).